*FREE WITH EVERY PURCHASE* EBOOK WITH MUSCLE MAULER INSTRUCTIONS! Get started quickly and easily with our handy guide. IDEAL FOR INJURY REHABILITATION AND PREVENTION TOO! Reduce inflammation and pain effectively with a foam roller. FIRM EVA FOAM FOR DEEP TISSUE MASSAGE! 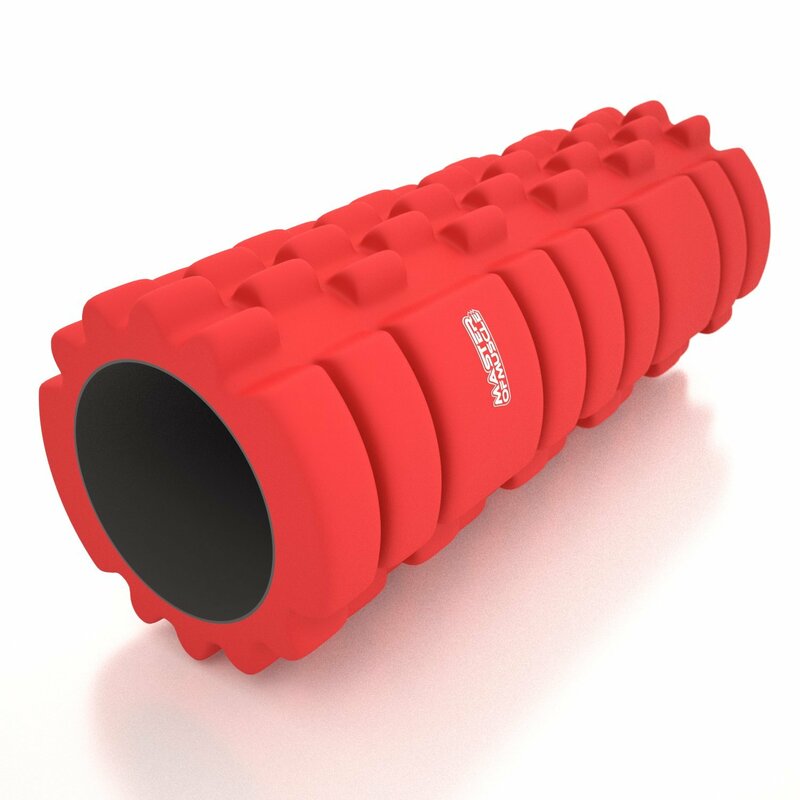 With an advanced matrix foam nodule design you can get fast pre and post workout pain relief. LIGHTWEIGHT, PORTABLE AND COMPACT. At just 13 inches, you can take the MUSCLE MAULER ANYWHERE! It easily fits into a travel case or a gym bag. 100% BETTER THAN MONEY BACK GUARANTEE! We’ll provide a refund and a replacement product if you have a problem with your product. Do you want more flexibility so you can push yourself harder? Do you want a sports therapist massage at home? Discover the convenience of a Foam Roller Massage! After a workout, your muscles can feel tight. This is often due to overuse and that tightness is inflammation in the fascia (the connective tissue fibers surrounding a muscle). Using the roller to put pressure on the painful points on your body can reduce inflammation and pain. The MUSCLE MAULER from Master of Muscle can be used to relax stiff muscles, break down scar tissue and to aid in injury rehabilitation. It’s effective both pre and post workouts! 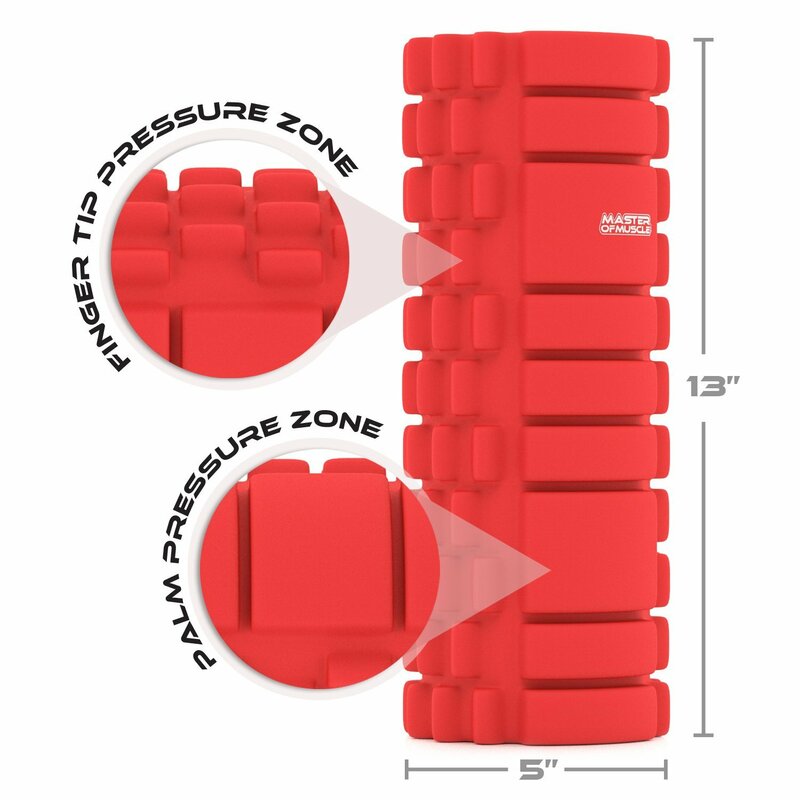 You can be worry free and still train hard with the MUSCLE MAULER’s foam matrix designs, enabling you to get the deep tissue sports massage that you need. For less than the cost of ONE sports massage, the MUSCLE MAULER can give you massages at any time and in any place! At just 13 inches long, our foam muscle roller is compact and will easily fit inside any gym bag or travel case. The MUSCLE MAULER is ideal for yoga, pilates, cross-training, running, gym enthusiasts and much more! With every order you will receive a FREE eBook containing foam roller exercises and instructions! What are you waiting for? 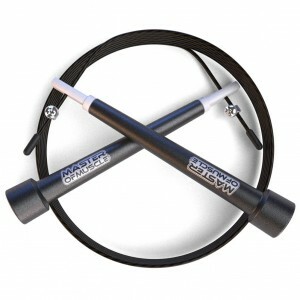 Get hold of your MUSCLE MAULER TODAY! Master of Muscle is Fulfilled By Amazon which means that we’re able to get your order to you quickly and in perfect condition. 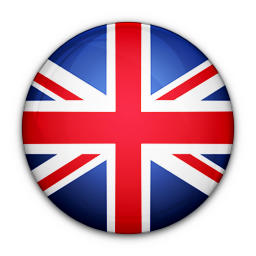 We supply our products to Amazon and they pick, pack and dispatch them to the U.S. (inc. U.S. Territories). Amazon also manages returns and refunds on our behalf. We want you to have your Master of Muscle products as soon as possible, so we offer a variety of shipping options. Depending on the option that you choose, you can receive your order within 4-5 days after dispatch (Standard Shipping) or even the next working day (One-Day Shipping)! We ship to Alaska, Hawaii and Puerto Rico with Standard Shipping (3-7 days), Expedited shipping (2-5 days) or, where available, we can also ship within 1-4 days (Priority). 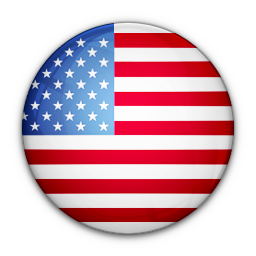 We ship to American Samoa, Guam, Northern Mariana Islands, Marshall Islands, Federated States of Micronesia, Palau and U.S. Virgin Islands with Standard Shipping (3-5 days) or International Priority shipping (1-4 days). Any import or customs fees are your responsibility unless your country is listed in the Amazon Global Program.